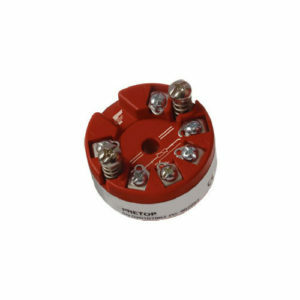 The Conax Model HPTI is a small, isolated, 2-wire temperature transmitter for RTD or thermocouple sensors, and is designed to fit in our popular T11 model terminal head. 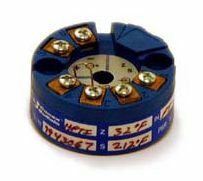 The HPTI housing has a removable base allowing access to the electronics for the purpose of temperature range changes, which are easily accomplished with plug-in resistors. RTD: 20°C min., 500°C max. 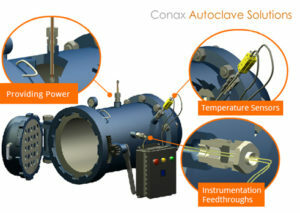 Reference Junction Compensation T/C: <0.05°C/°C of ambient temp.